Often the quest to reduce or prevent the signs of aging is simply a matter of wanting to look as young as we feel, and one thing that can make a person feel older than they’d like is having unsightly stained or worn-looking teeth. Fortunately, these days it’s easier than ever before to give your smile an effective makeover. Porcelain veneers improve the shape and size of your teeth, cover damaged areas, and brighten your smile, giving your entire face a lighter and more youthful appearance. Most people don’t have a full set of perfectly sized, shaped, and aligned teeth, but generally, people have teeth that are roughly proportional to the size of their mouth, evenly aligned, and of a regular shape. This isn't always the case, however, and sometimes, teeth grow in an abnormal manner that can lead to a high degree of self-consciousness, and even result in lowered self-esteem. As well as this, teeth can easily become damaged and stained, even when properly cared for. Natural wear and tear, damage due to disease or injury, and stains from coffee and tea or cigarette smoking, can all cause teeth to look unhealthy or unsightly. As a result, damaged or stained teeth can make the face appear older, simply because we tend to associate worn-looking teeth with old age—but on the positive side, having white and healthy teeth can make you appear much younger. If you are not blessed with a naturally perfect set of teeth, porcelain veneers can provide a simple and permanent solution. In most cases, veneers can be fitted in as little as two visits, even if you are having all of your visible teeth altered. At the first visit, your dentist will discuss with you want you want your new smile to look like, and measure you for the veneers. 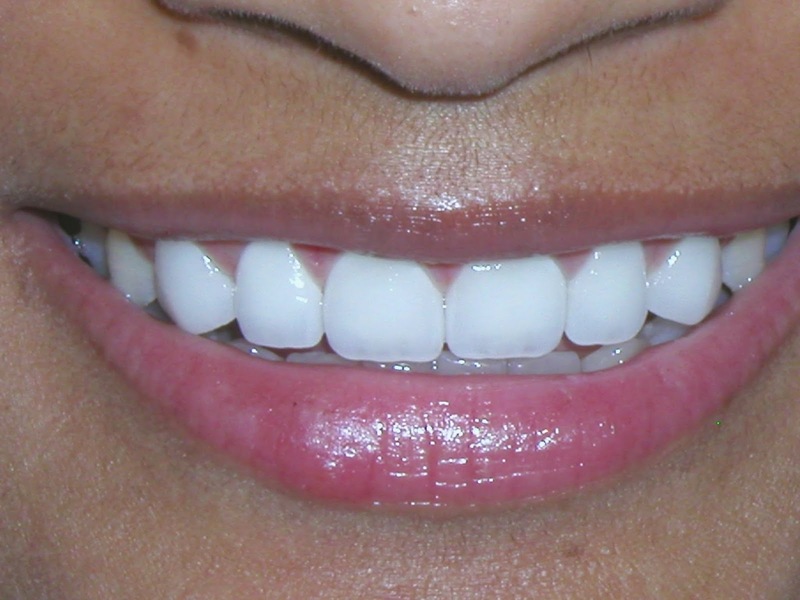 At the second visit, the veneers are bonded to your natural teeth with a permanent adhesive. Once they’re in place, veneers typically need no adjustment, and with good care they will last for many years. Most people find that it takes a week or two to get used to their new smile, but when you have a new set of veneers it doesn't take long to start enjoying the self-esteem boost of knowing that you have a dazzling, youth-enhancing smile. Call South Bay Dentistry & Orthodontics for more information on cosmetic treatments to recreate your beautiful smile. Oral hygiene incorporates a large impact once it involves rising health. Of course, with clean and healthy gums, teeth area unit stronger and additional stable. Clean teeth and gums may facilitate make sure that food things area unit clean so as to avoid diseases and diseases, for more information click here mini implants jupiter. Love for the author. I really like this. Please write like this in future. Dental discount plans Maryland become very popular nowadays. Each citizen has to keep an insurance to ensure the proper treatment of any dental problem. Good to know about this post. 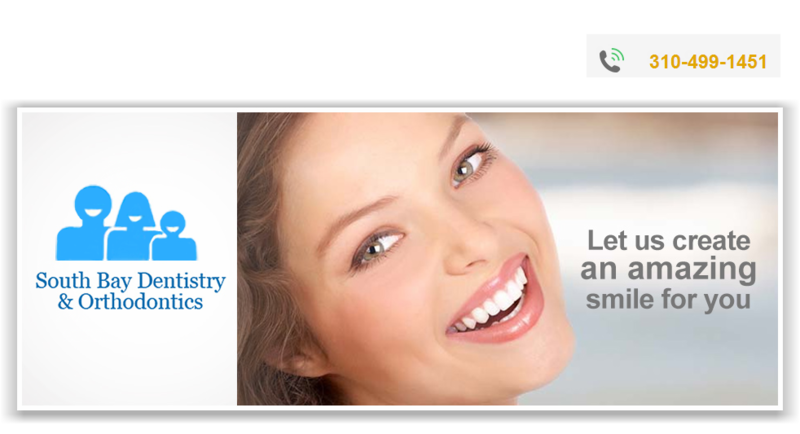 These services will really help those who have the dental issues. 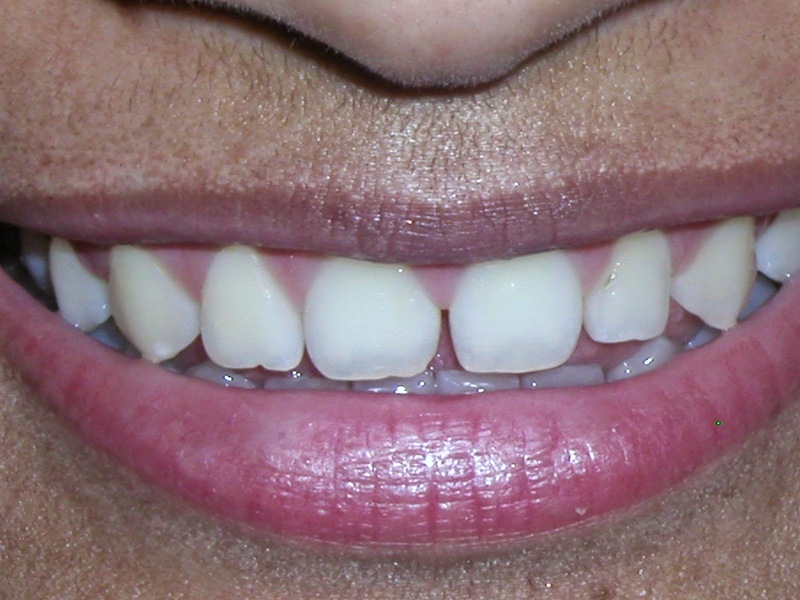 Denture clinic mitchelton will help you in treating from these types of dental problems. I really appreciate that you have shared post on this topic. Get all the dental supplies such as Sterilization Pouches, disposable waterproof patient bibs and others Cosmetic Dentistry Supplies from PLASTCARE USA.